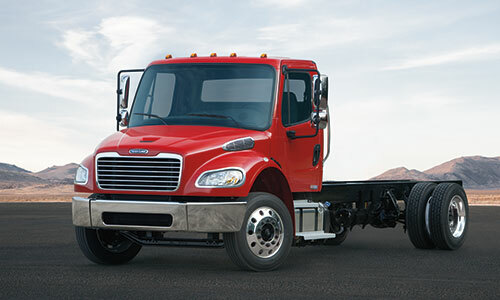 Reliable and economical, Freightliner® medium-duty utility trucks have all the options and safety features to support your linemen and your bottom line. 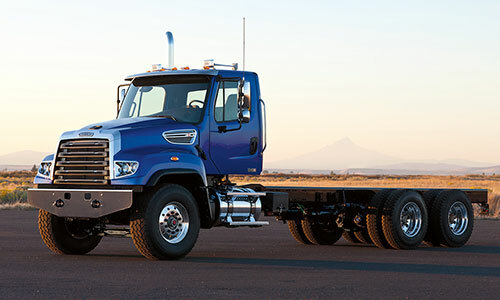 With unsurpassed visibility, outstanding maneuverability and a wide selection of custom options and innovative safety features, Freightliner® utility trucks are known for their exceptional performance, safety and reliability. 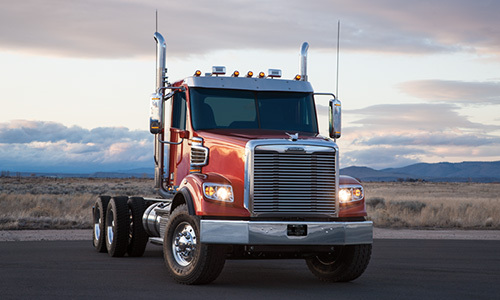 A proprietary Freightliner® SmartPlex™ electrical system allows for plenty of customization. 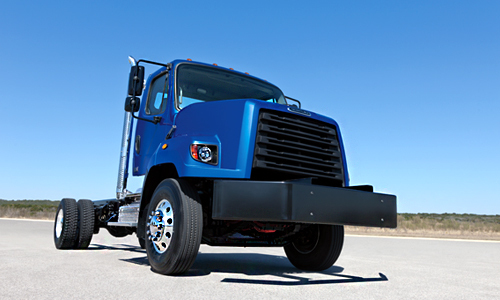 Discover utility-truck options at your local Freightliner® dealer.